Herdade dos Grous 23 Barricas is a limited edition of 23 selected wine barrels. It's an impressive red wine that has a great structure, ripe black currants perfumes, as such a huge elegance and power. The acidity strides through the wine, giving a fine fruity feel on the ending. Herdade dos Grous Moon Harvested is dense, complex and concentrated. It has the dark colour typical of the red grape Alicante Bouschet. This red wine has rich, smoky tannins and firm black fruits. Messias Superior Douro it's a red wine rich, with a deep colour, intense fruity aromas, and spices, embraced by floral nuances. 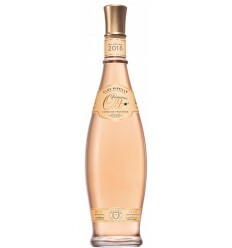 It's a wine that is dominated by the floral aromas with plenty of density and dry. Coelheiros is a beautiful and easy round red wine from Herdade dos Coelheiros in Alentejo. 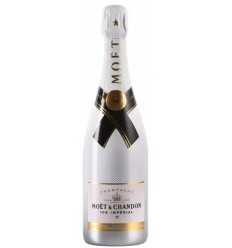 It is a fragrant wine packed with plenty of fresh red fruit aromas with slight notes of smoke and spices. It shows density and richness, balanced with good acidity and fine tannins. The ending is long and persistent. 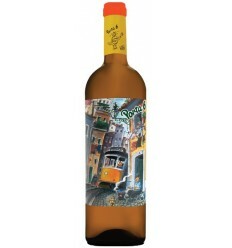 Coelheiros is a very elegant white wine from the Herdade dos Coelheiros. Its tropical profile contrasts with a magnificent balance of its sharp acidity predominating the aromas of tangerine's bark. It has a fine and very elegant palate. Tapada de Coelheiros is a red wine of the Herdade dos Coelheiros powerful and dense. It is a wine full of concentration, with notes of black fruit wrapped in spices and tobacco with solid tannins. It is a creamy textured wine with an elegant and persistent finish. Tapada de Coelheiros is a white wine from the Alentejo with an intriguing and complex aroma. It is a wine of tropical character combined with a chilling freshness that stands out from its core to the end, with notes of grapefruit and the freshness of the lime peel. The palate is dominated by creaminess and greasiness. Color with bright golden tones. 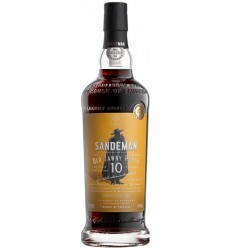 Caramel aromas, black cherries and vanilla. Scents nuances of spring flowers and citrus. In the mouth is elegant, sweet with a good acidity. Contraste is a Red Wine from the Douro Valley, packed with red fruits, black cherries with, nuances of tobacco, eucalyptus, and graphite. It's a dense and fresh red wine with good roughness and a very long ending. 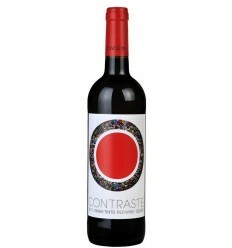 Contraste is a white wine fresh with slight tropical nuances and it reveals hints of herbaceous. 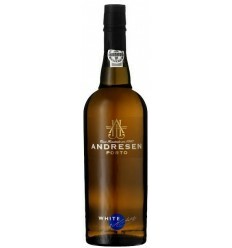 it has a fruity and lively profile that makes it delicious and zesty. It has nice acidity and a solid grip on the finish.